Flying out for a while? Lucky you. Park for 2 weeks in Long Term from less than $10 a day when you book at least a week in advance of your journey. * Regardless of how long you’re away, simply enter your travel dates into the quick quote box above and secure your space at a great rate. Convenience - comfort of your own car, in your own time. Free shuttle bus - to and from the terminal every 10 minutes. Safe and secure - protected by CCTV and 24/7 patrols. Save - 2 weeks from less than $10 a day. We have parking to suit everyone’s needs. Simply choose based on the distance to your terminal or your budget. 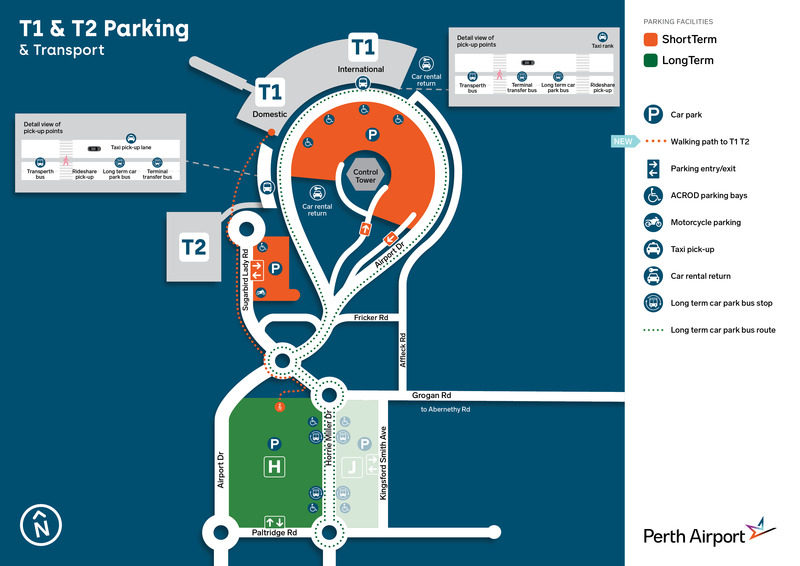 T1/T2 parking locations - click to view full map. 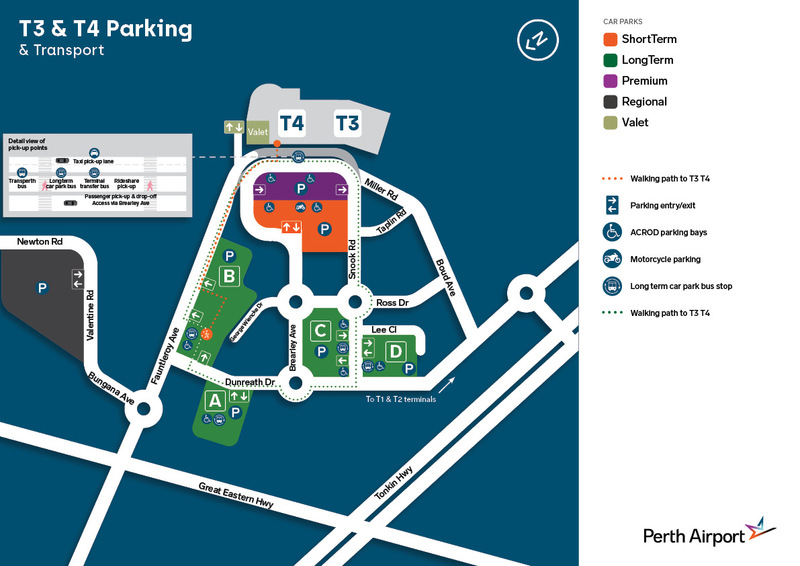 T3/T4 parking locations - click to view full map. Right outside the terminal, just a couple of minutes walk. "Hassle free, quick and easy" - Lyn A. "It was so easy and convenient... it was so good having the car there without having to rely on others" - Stephen N.
"It was easy and convenient, we drove straight in, parked, an on leaving drove straight out, no hassles no dramas." - Liz M.
"I forgot to scan my code on entry, the call centre staff were great helping me get out of the car park... I would park there again" - Helen P.
"Big plus when arriving home and no taxi queue." - Catherine B. *Parking from less than $10 a day - selected Long Term parking booked at least 7 days in advance. Get a quote for the best available prices. See terms and conditions.